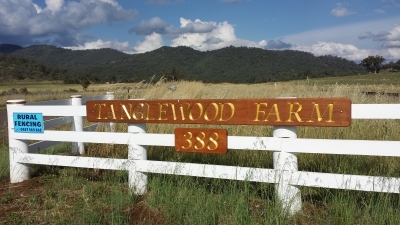 ​​​Tanglewood is a Thoroughbred Horse Stud and Agistment farm dedicated to providing quality services in a professional and personal manner. 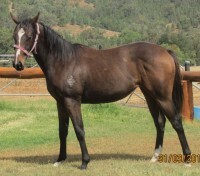 We listen to our clients and really care for their horses. 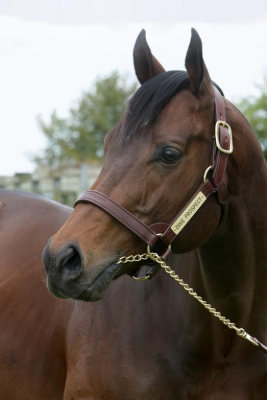 Tanglewood treats all horses as individuals with different traits and requirements. 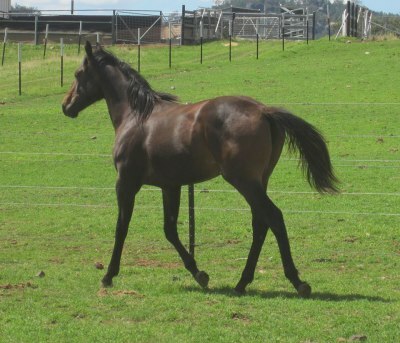 Each horse is different, irrespective of it being a pleasure horse, stock horse or a racehorse. 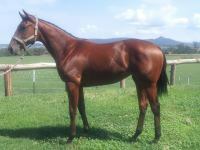 Consequently we tailor our attention to each horse accordingly and in concert with each owners requirement. 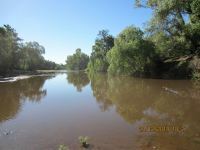 Tanglewood is over 100 acres of good, well drained land that is ideal for the agistment and spelling of horses. 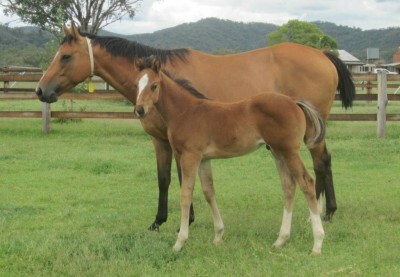 ​Care of your broodmare and her new-born foal. 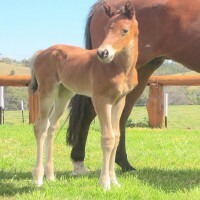 Handling of foals to ensure their feeling of safety with human contact. 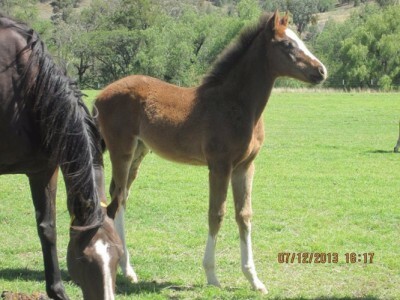 Branding and microchipping of foals. 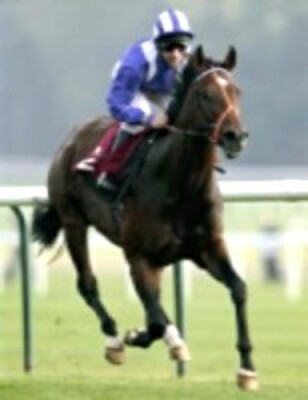 LISTED Stakes winner in England. 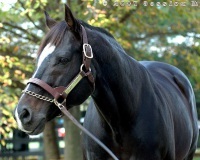 *** DISCOUNTS for all "Mr Prospector" line mares. 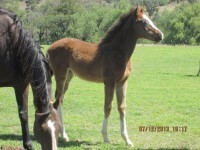 *** DISCOUNTS for all mares with "Show Lady" bloodlines.